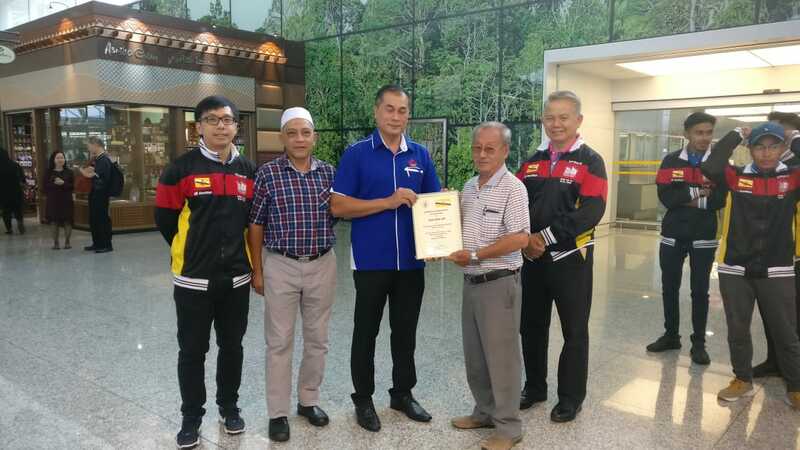 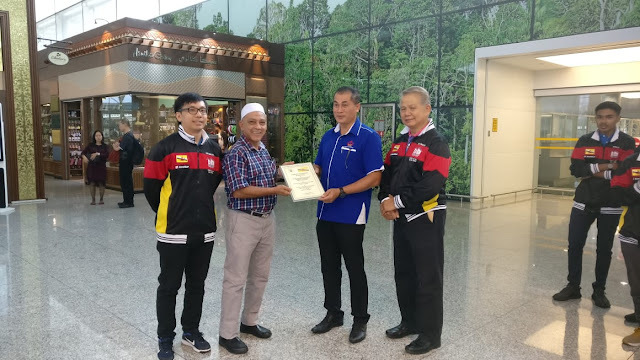 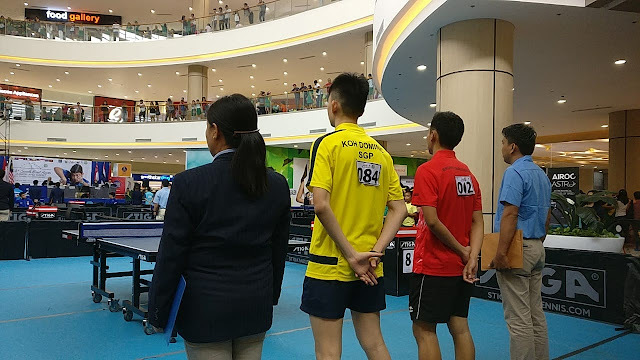 Director of Jabatan Pendidikan Kokurikulum, Kementerian Pendidikan. 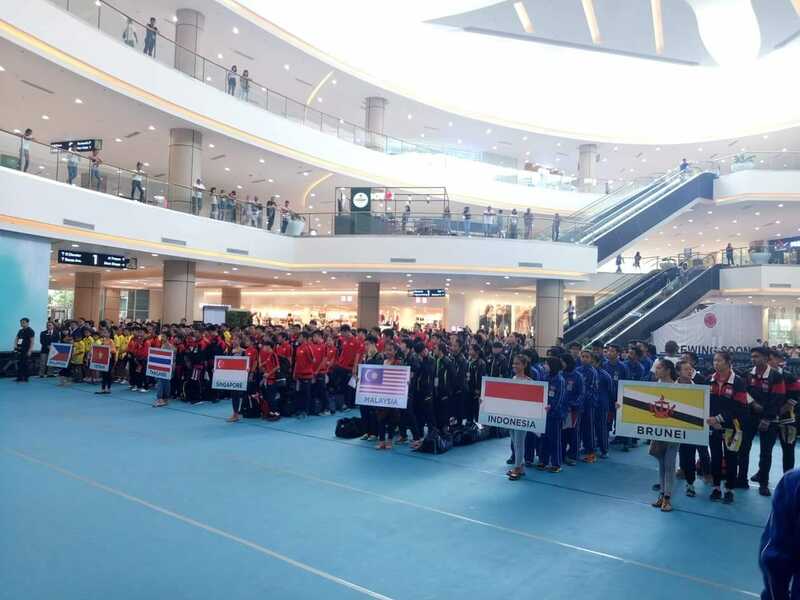 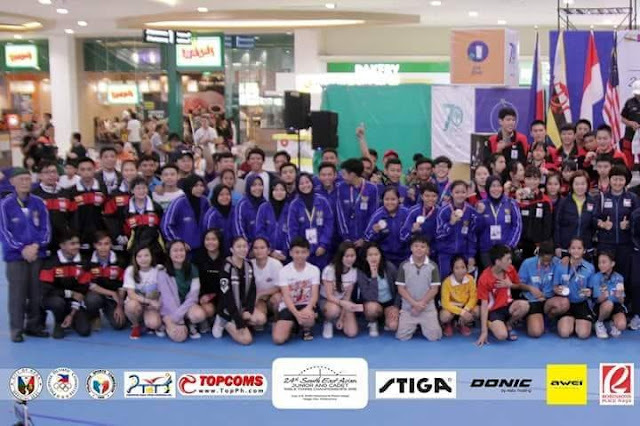 Group Photo of all the athletes and coaches from all participating ASEAN nations. 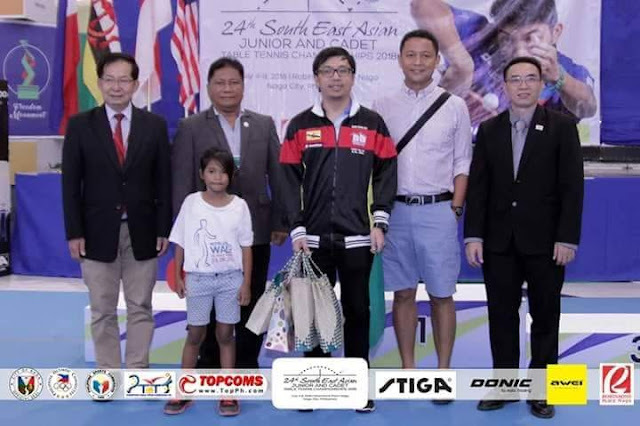 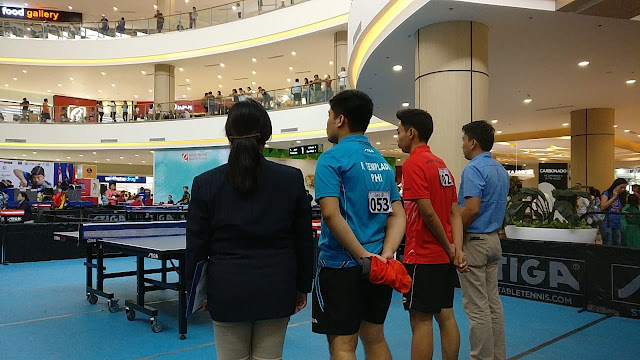 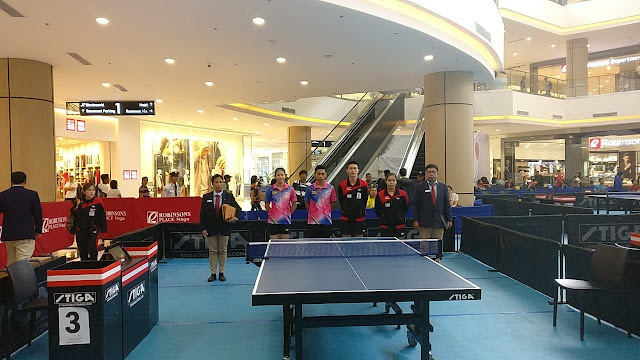 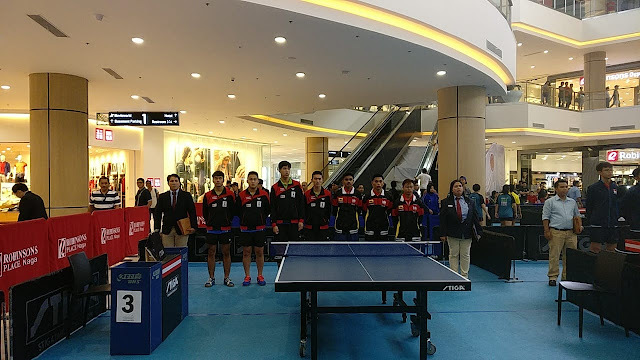 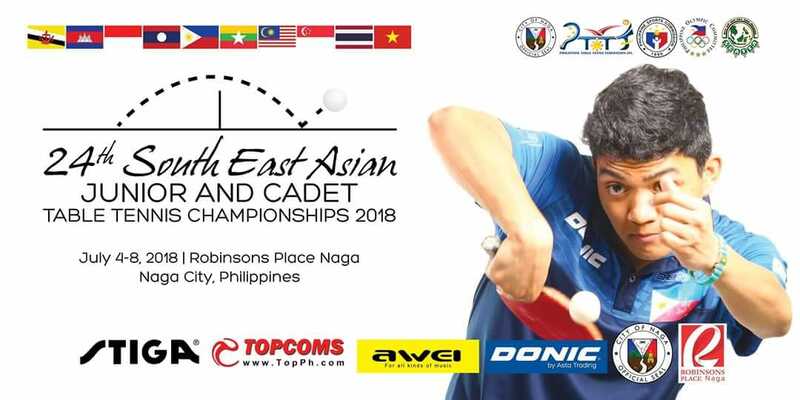 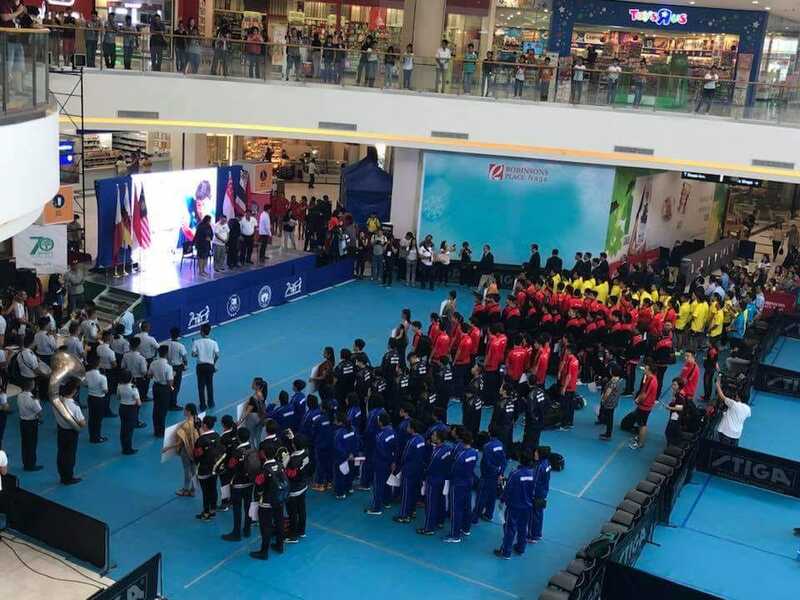 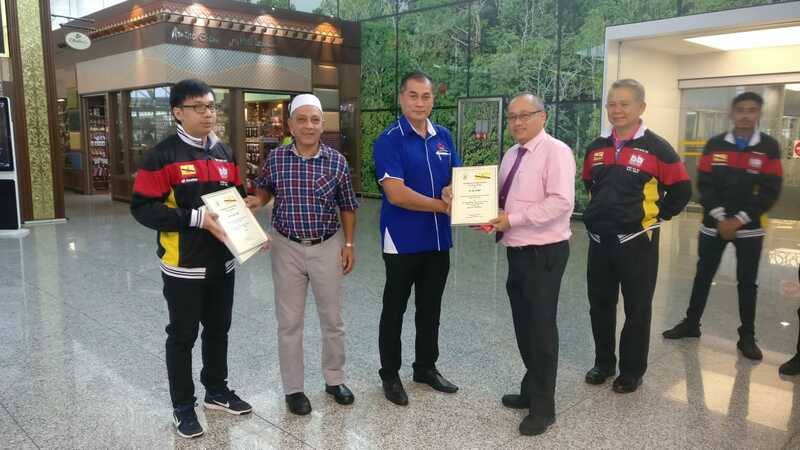 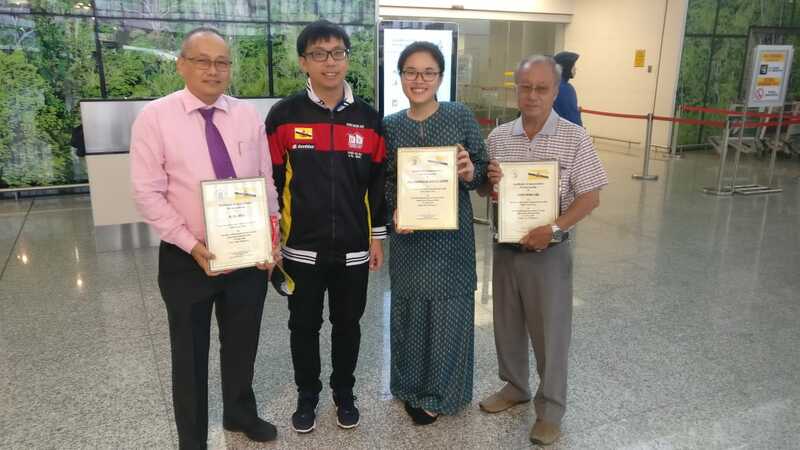 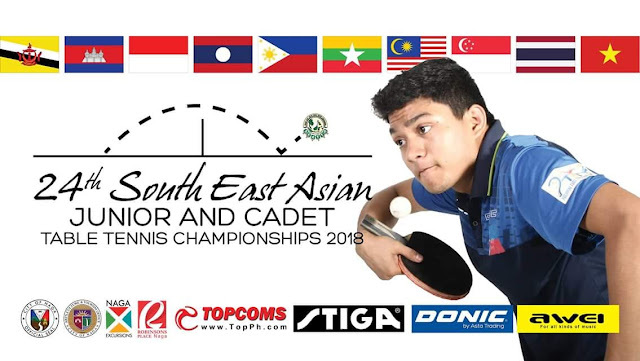 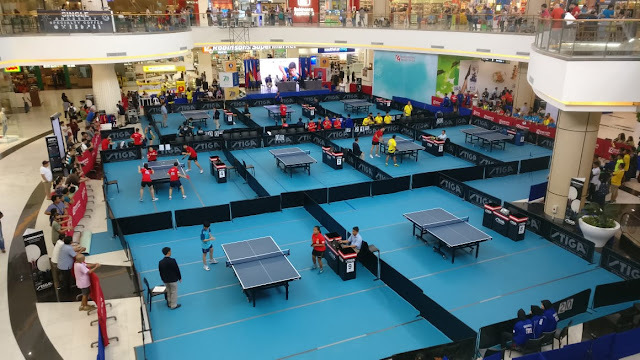 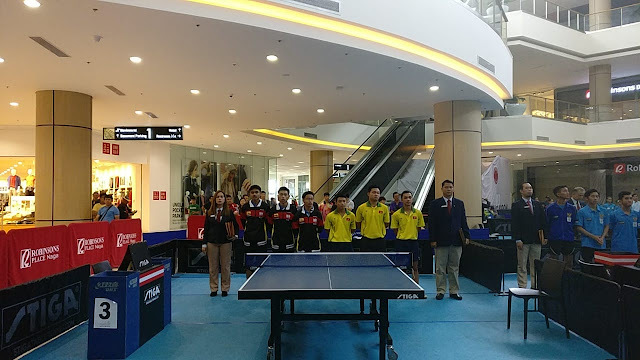 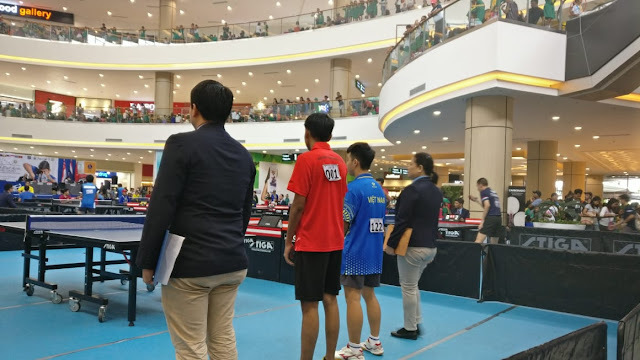 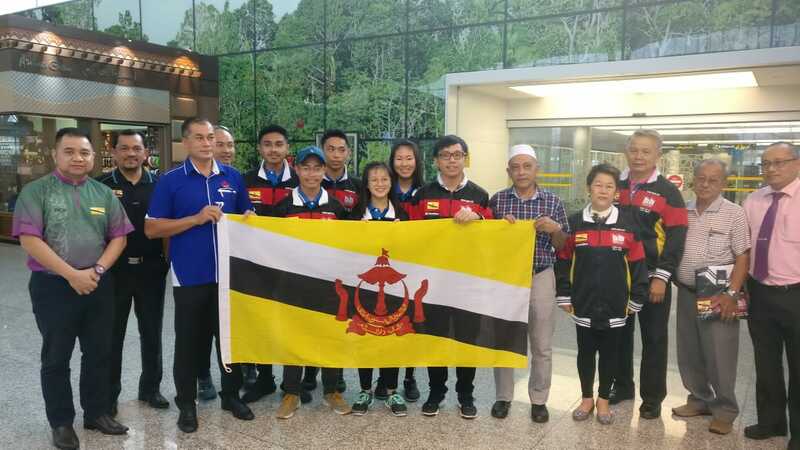 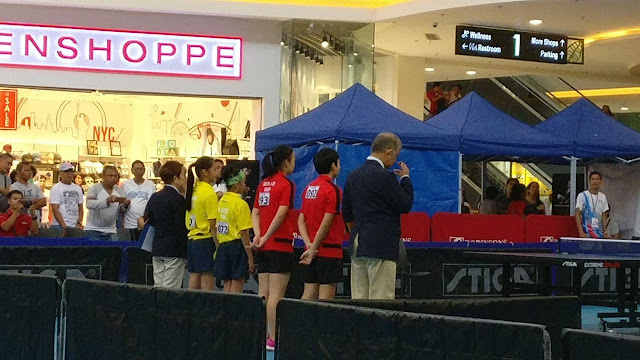 5 National Youth Athletes will take part in the 24th Southeast Asian Junior and Cadet Table Tennis Championship to be held in Naga City, Philippines. 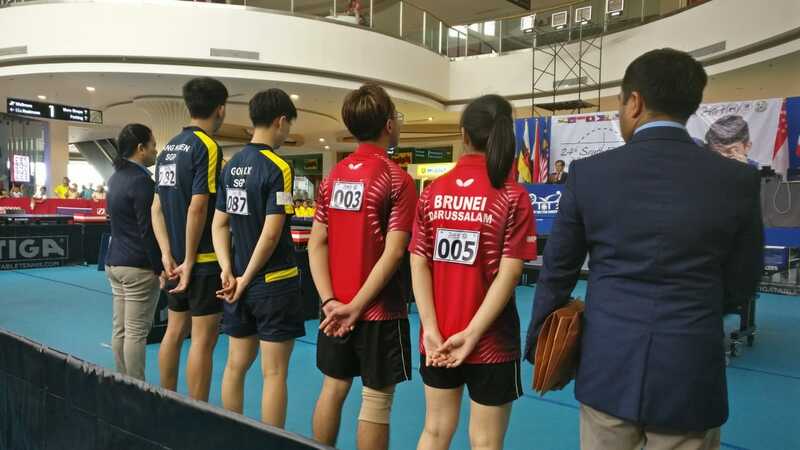 Good luck to our National Youth Athletes!